When it comes to Muir Woods National Monument Travel Tips, the number one point for 2018 is knowing the new Muir Woods parking and shuttle reservation system. Beginning January 16, 2018, the National Park Service launches a parking and shuttle reservation system at Muir Woods National Monument. Reservations will be required for all vehicles and shuttle riders. found here or by calling (800)410-2419. No picnicking, pets, bicycles or smoking is allowed within the park. There is NO cell phone service or WIFI in Muir Woods! 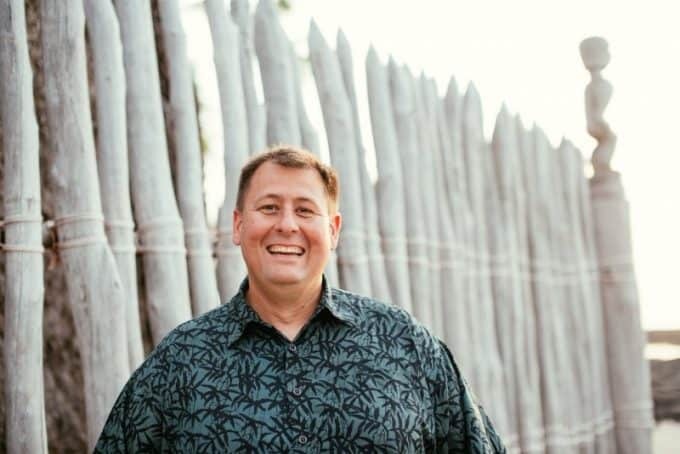 Uber cannot reliably pick you up due to the lack of cell phone service! If you are taking a taxi or shuttle service make sure and set a time for them to pick you up. You can download the park brochure before your visit here. Guides are available in English, Russian, Chinese, Japanese, German, Spanish, French, and Italian. 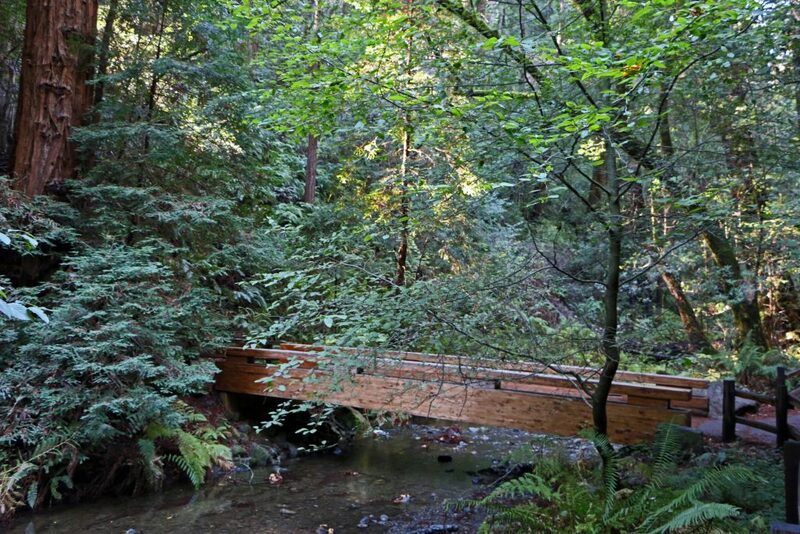 Visit this page for current events and activities at Muir Woods National Monument. Check this page for current conditions within the park. This page will detail any closures due to weather or road work. Make sure and dress in layers! It can get quite cool and damp while walking the trails. The trees block a lot of the sun so it is cooler in the forest than other parts of the city. 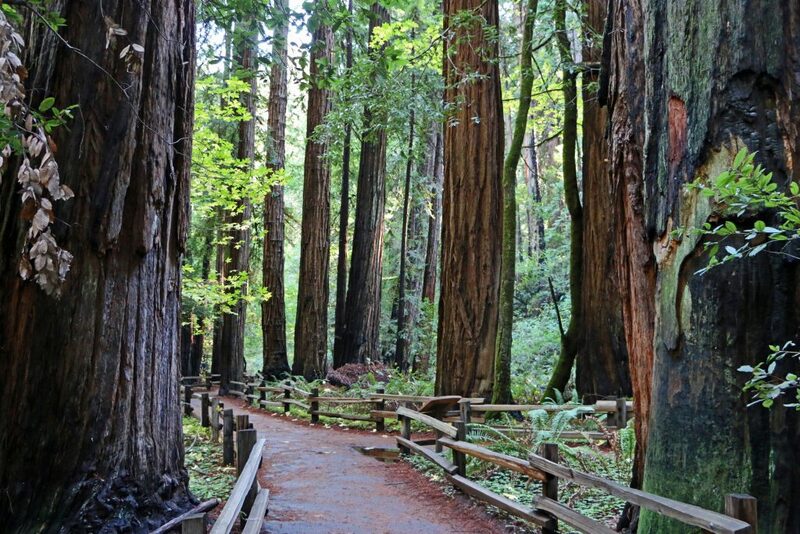 How much does it cost to visit Muir Woods National Monument? This pass is good for 12 months. 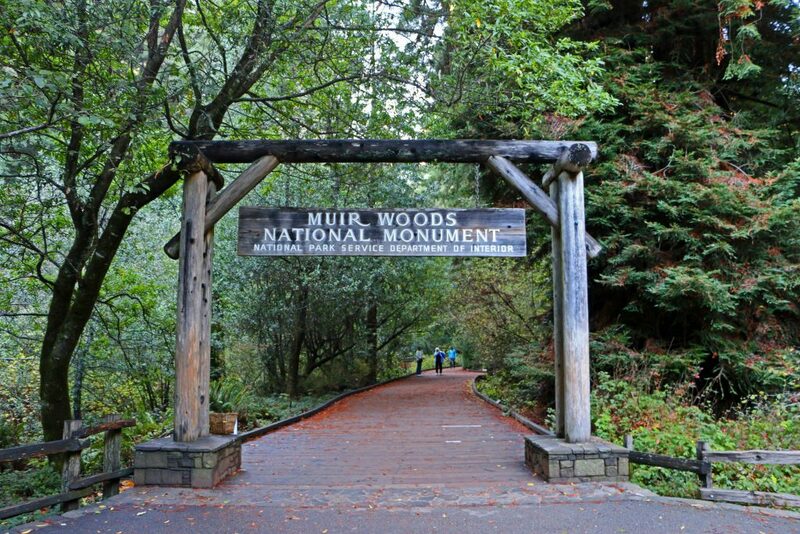 It admits the pass holder and three persons (16 and older) to Muir Woods National Monument in Mill Valley. Is there a fourth grader in your family? You can visit for free! 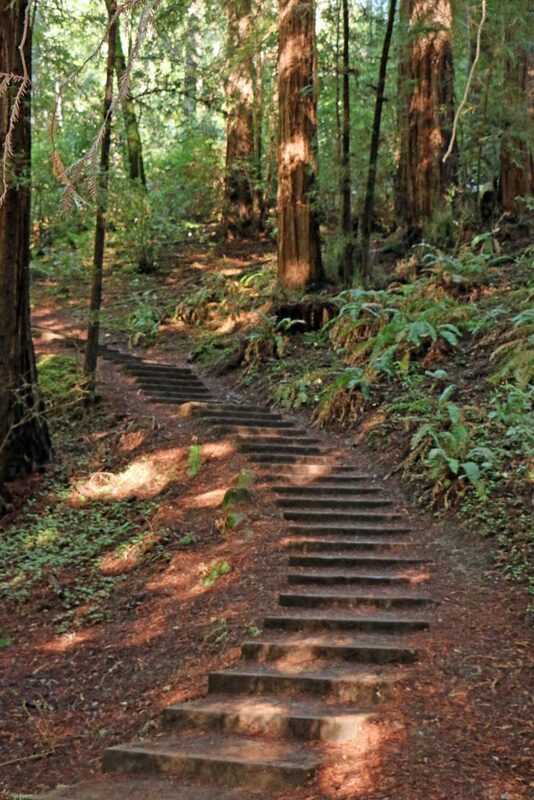 How do I get to Muir Woods National Monument? 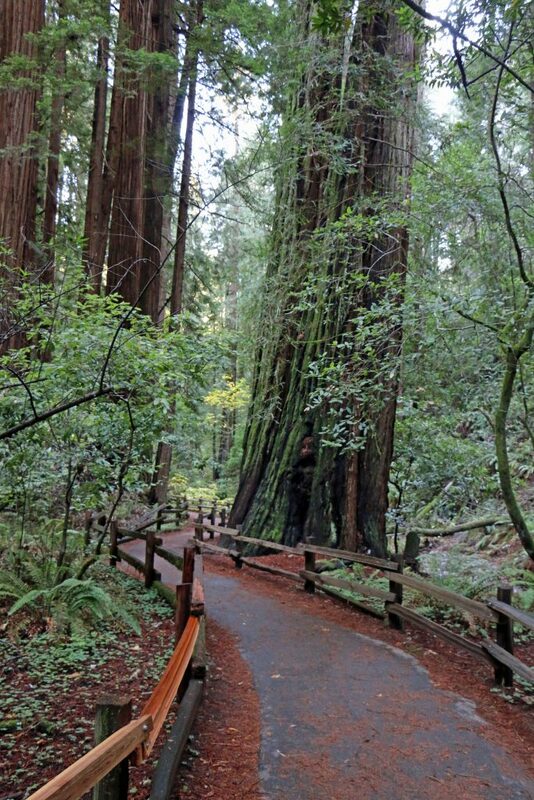 Muir Woods is located 11 miles north of the Golden Gate Bridge. Take the Mill Valley/Highway 1/ Stinson Beach Exit. Follow the signs to Muir Woods. Vehicles over 35 feet long are prohibited. There are no RV parking facilities. 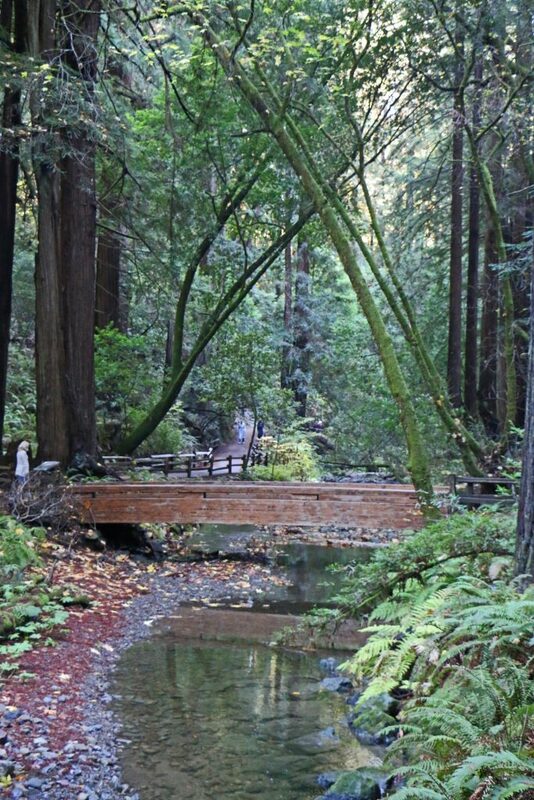 Where are the Muir Woods National Monument Visitor Centers? The visitor and information center is right next to the main parking lot for Muir Woods. There is also a concession stand with food and water available. Where can I find out about staying/camping in Muir Woods National Monument? Is there a Junior Ranger Program at Muir Woods National Monument? Yes! Junior Ranger programs were recently redesigned and are available at the Visitor Center. You can also download the Junior Ranger program at home here. Can I bring my Dog/Pet with me to Muir Woods National Monument? Yes, Pets must be leashed and with their owners at all time. Muir Woods National Monument is considered to be one of the most popular tourist attractions in the San Francisco Bay Area. The tallest redwood in Muir Woods National Monument is 258 feet tall. 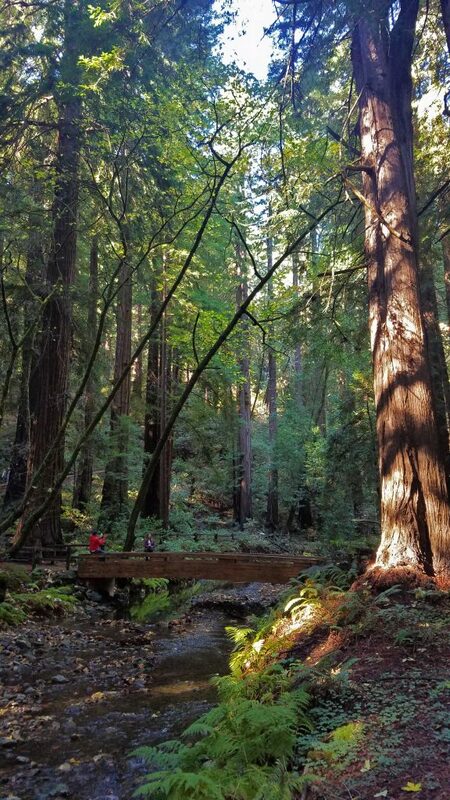 The majority of the trees located in Muir Woods National Monument are between 500 to 800 years old but the oldest tree in the protected forest is over 1200 years old. 50 bird species are found in the national monument.